In this listing, you'll receive the file to print and assemble the following pieces. With your purchase, you can print as many as you want, no limits. 1. 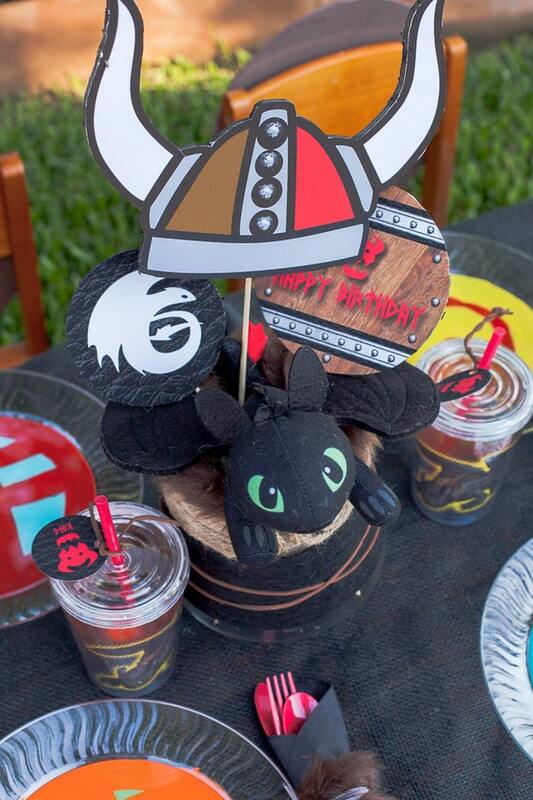 Find fabulous DIY printable viking cupcake wrappers on Frog Prince Paperie's (FPP) Etsy site and purchase. 2. Instantly download your files. 3. Jump for joy that you now get to start printing for your party! The files are formatted to print on 8.5x11 paper. Plain white card stock is recommended.